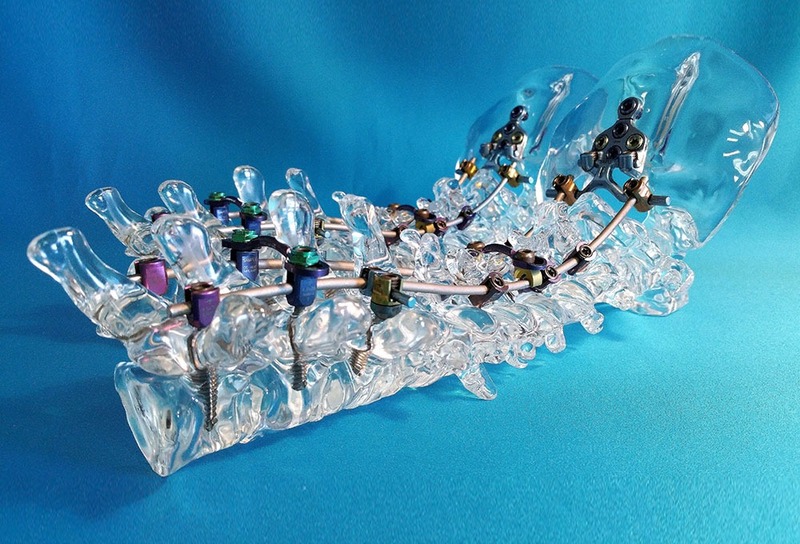 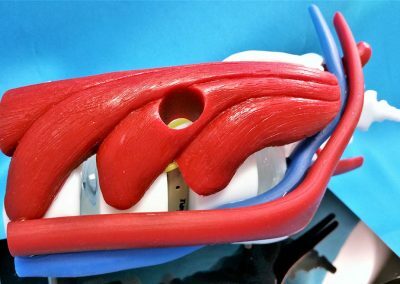 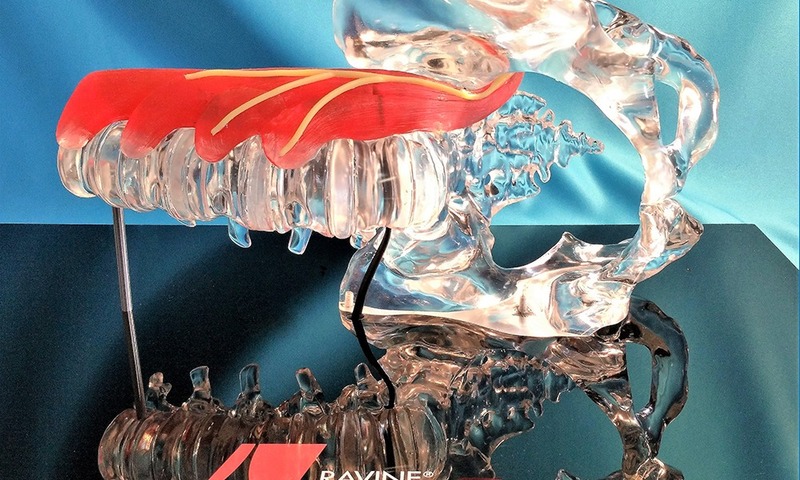 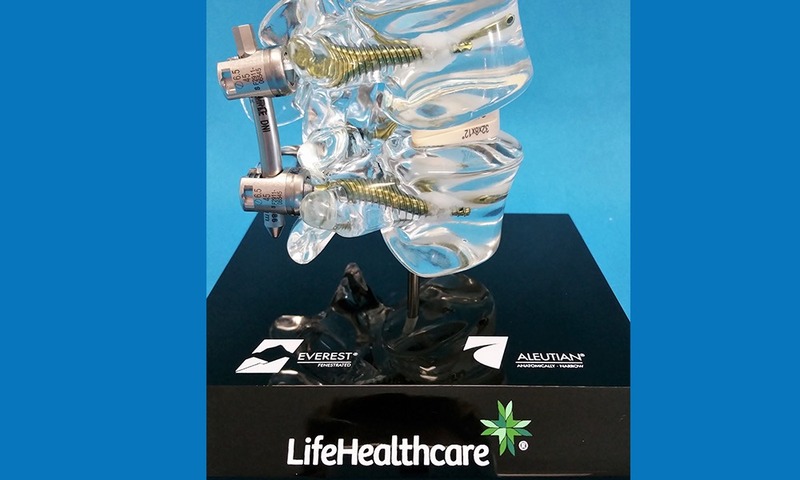 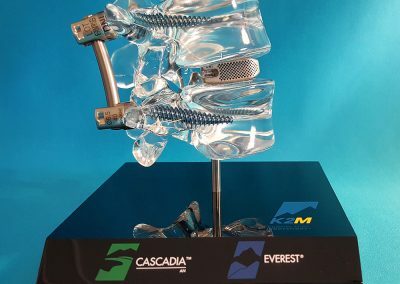 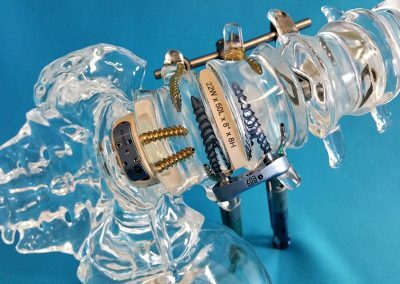 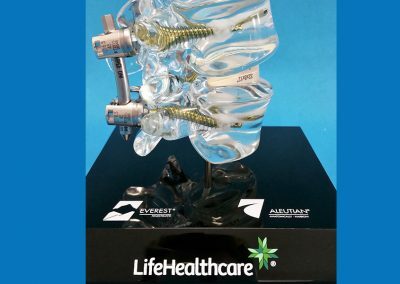 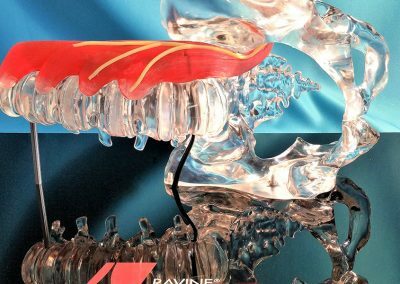 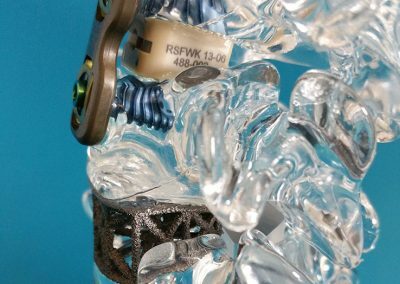 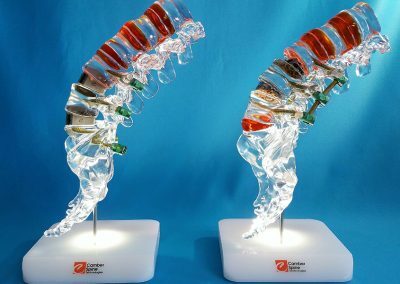 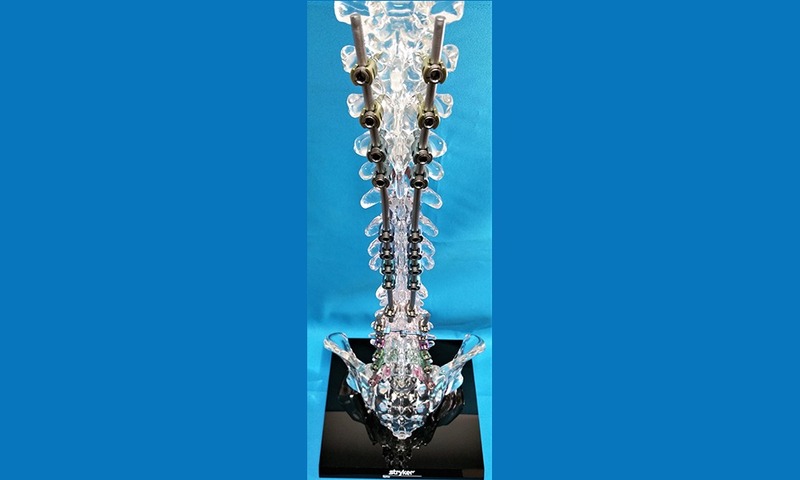 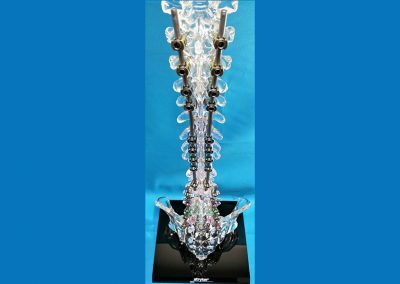 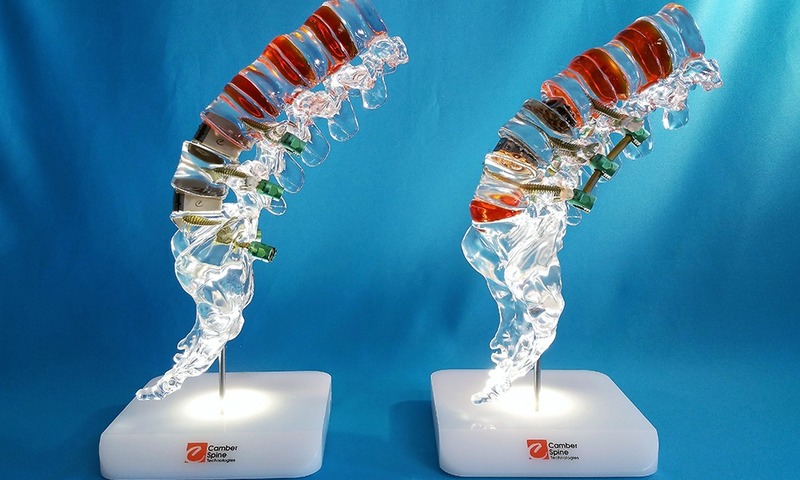 Whether it’s a one-level spine model or highly complex full acrylic spine models, our creative model makers can handle any challenge! 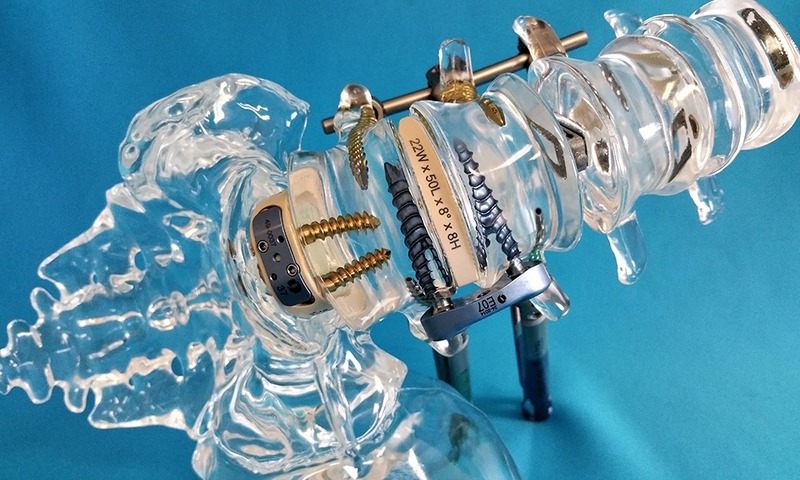 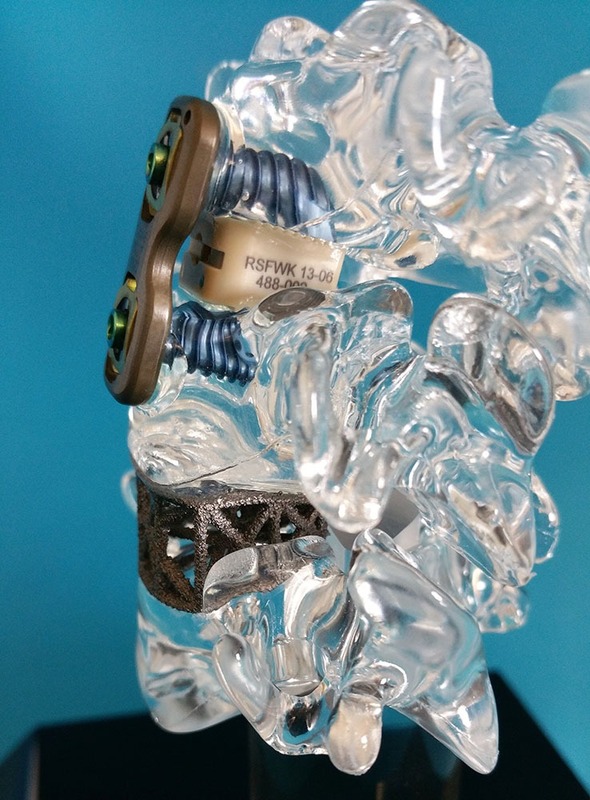 Every bone is carefully prepared, then finished with our unique embedding process that gives every screw or implant a crisp, clear visual that will never tarnish, fade or crack. 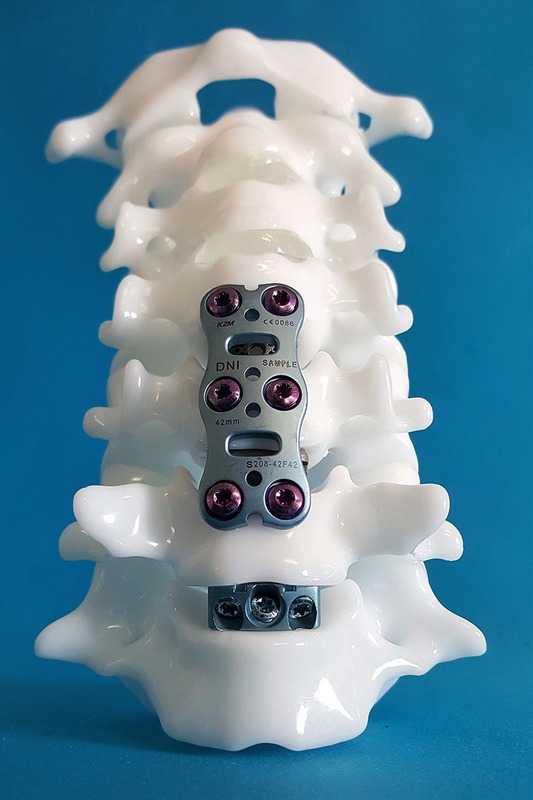 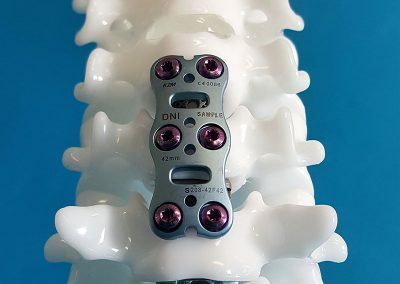 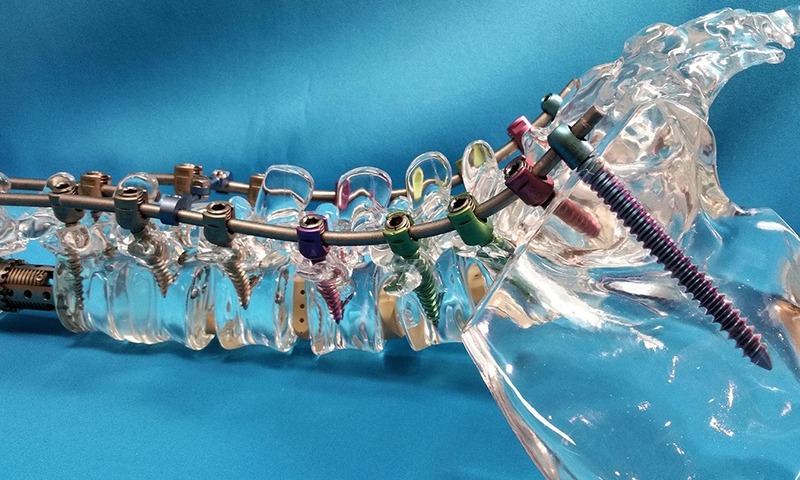 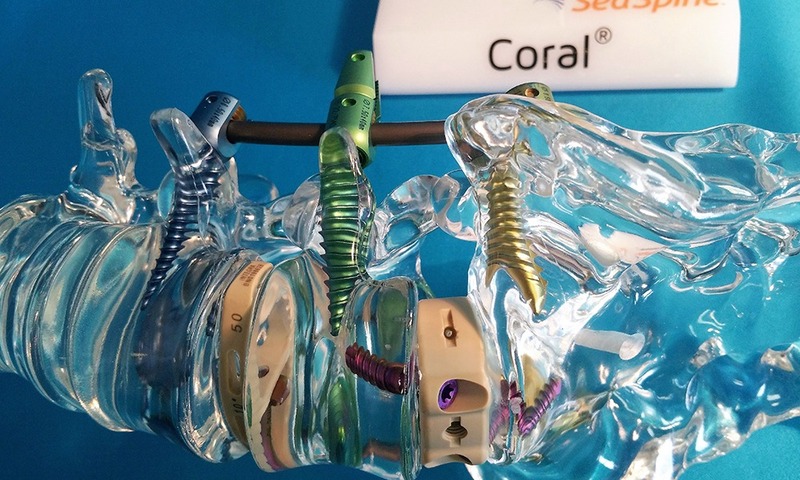 Our detailed and durable spine models are the perfect solution for surgeons, physicians, and manufacturers to show precise placement and function of hardware and devices. 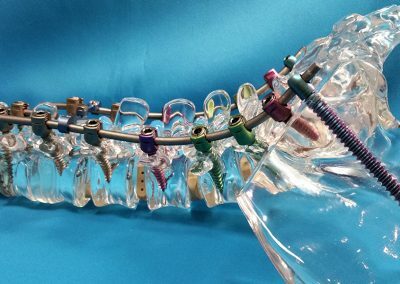 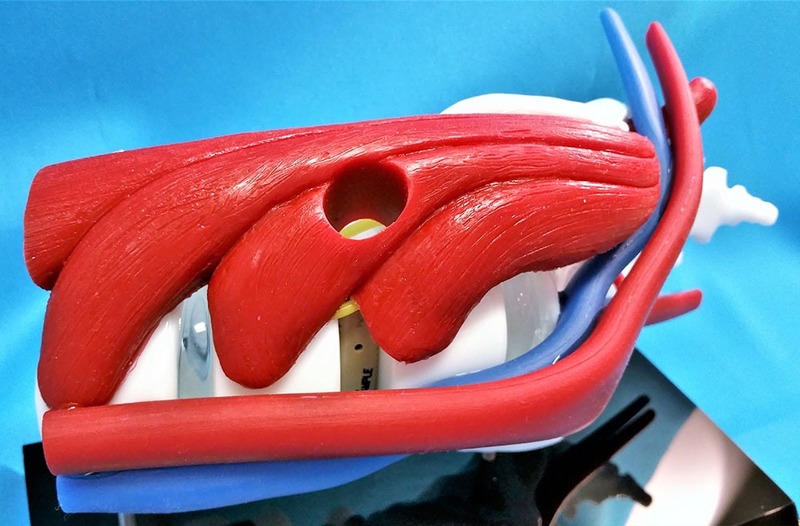 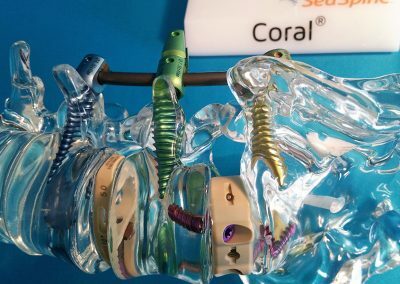 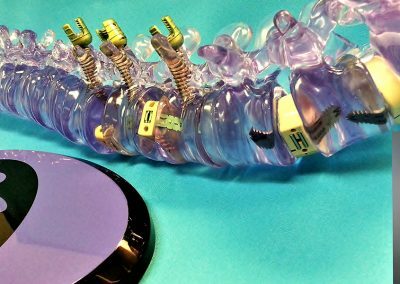 Spine models can be used to perfectly illustrate the details of any device from lumbar cages to spinal stimulators for chronic pain control. 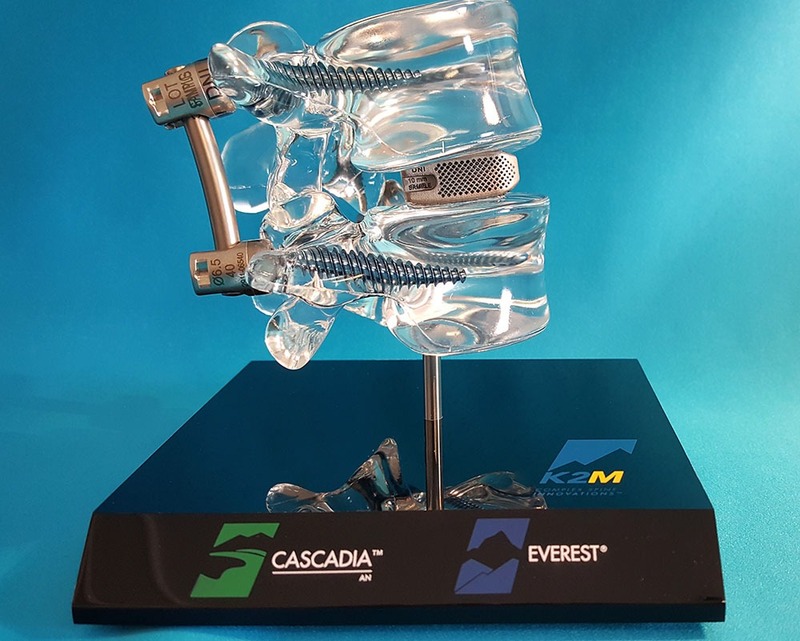 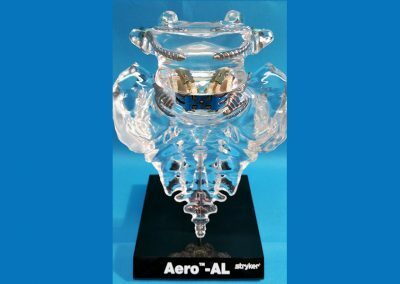 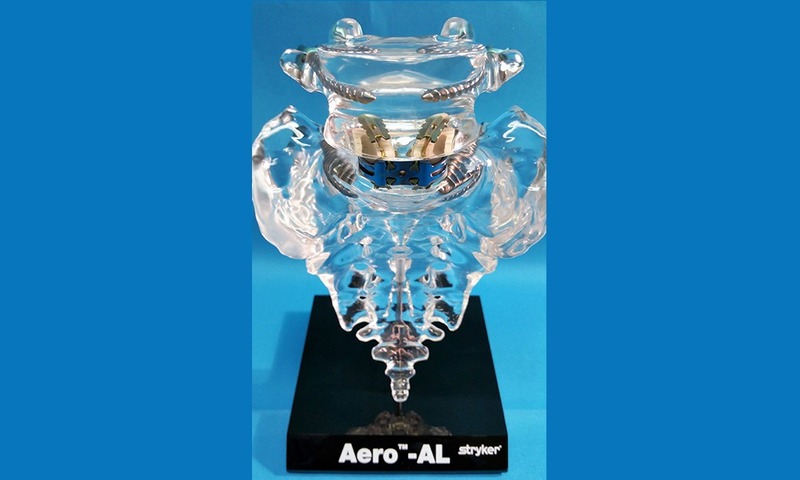 Our models are ideal for training and instruction purposes, sales demonstrations, or simply as an impressive centerpiece in a professional’s office.